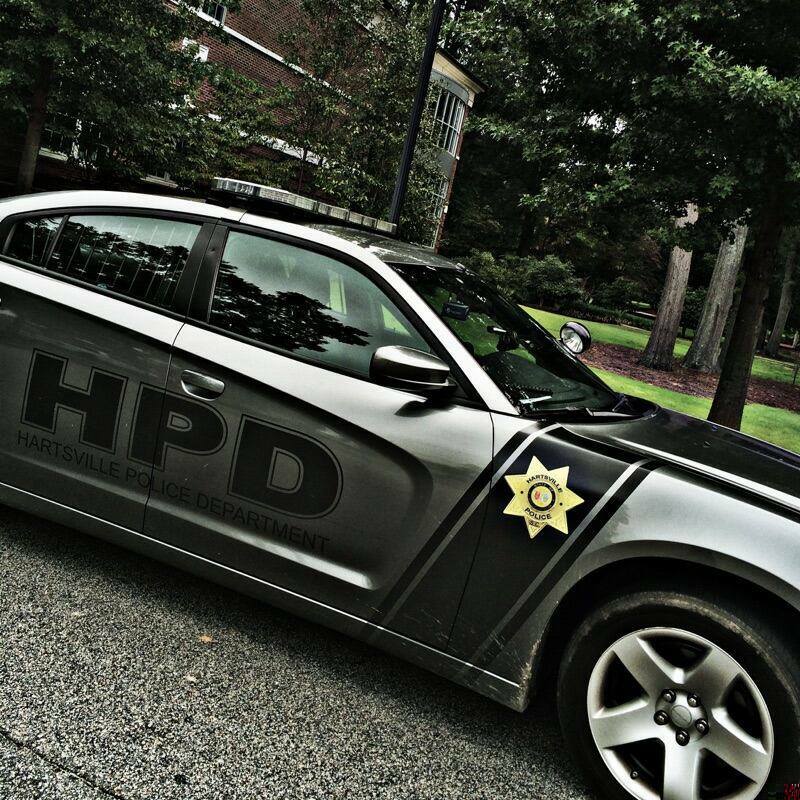 The Hartsville Police Department is committed to preserving, protecting and enhancing the quality of life in our community. 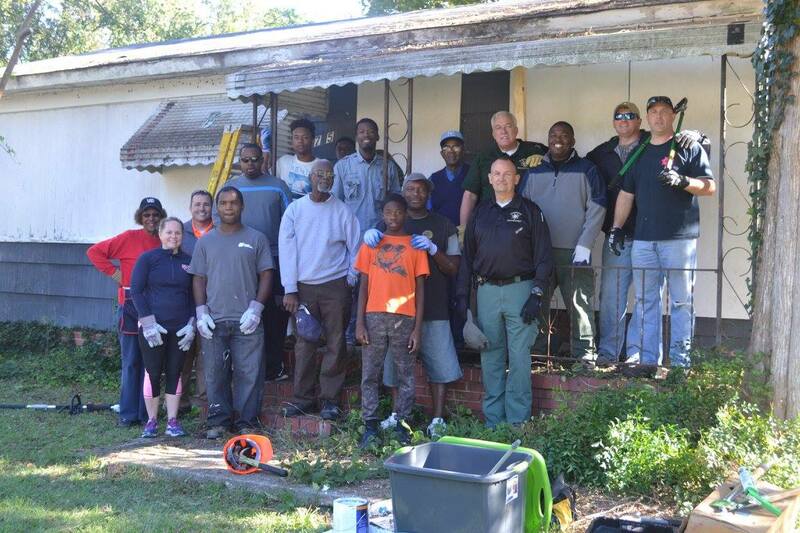 We practice community-based policing and value our partnerships with citizens and neighborhood organizations. 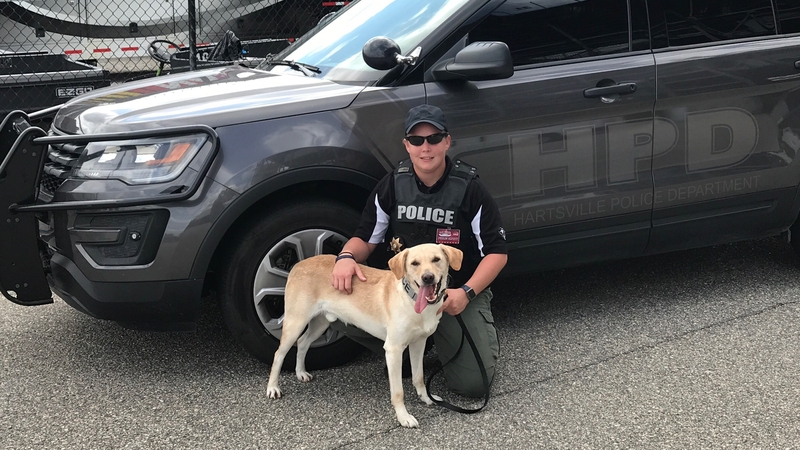 The Hartsville Police Department is focused on crime prevention and officers are always available to meet with residents, and businesses, to conduct security assessments. 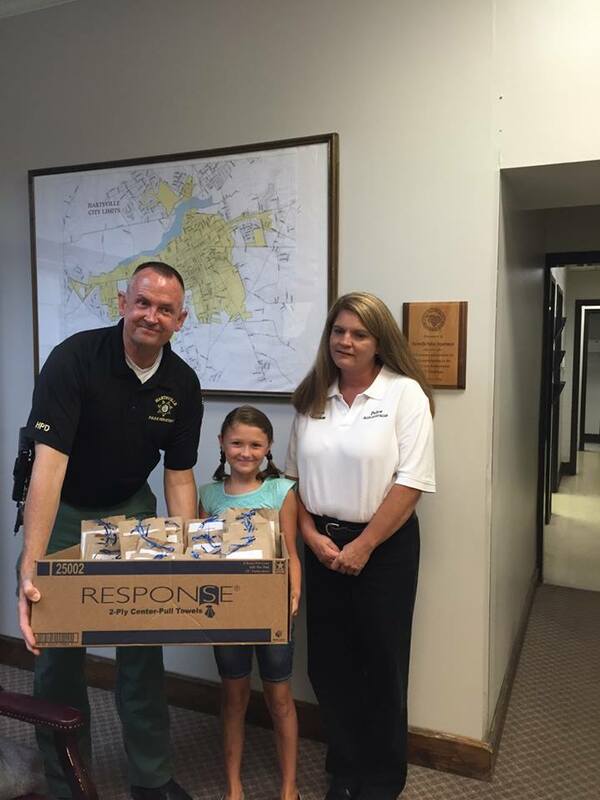 See recent news posts from the Police Department. 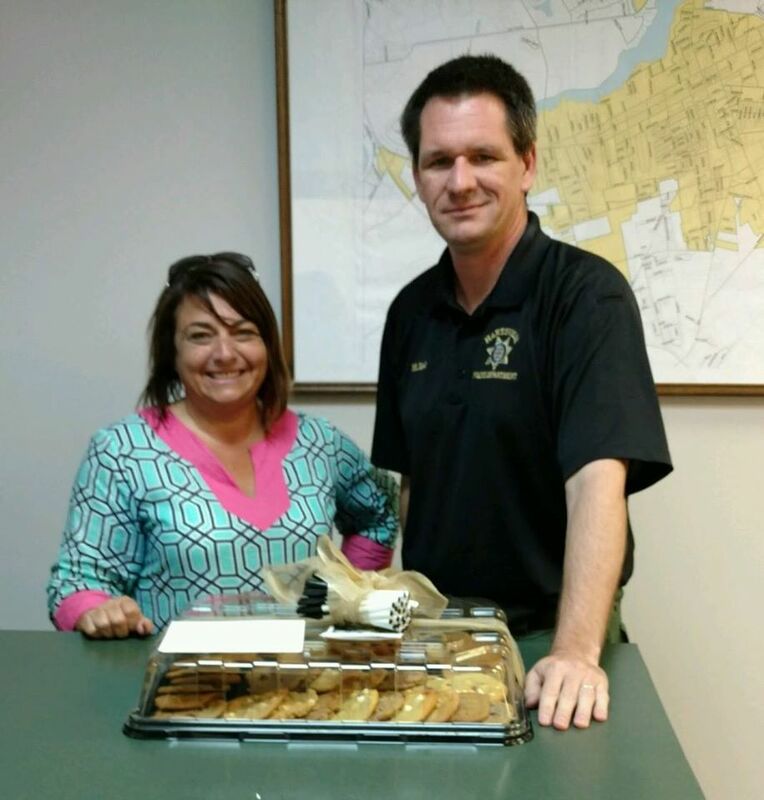 Jerry Thompson was sworn in as Chief of the Hartsville Police Department in April of 2015 after serving as Interim Police Chief. 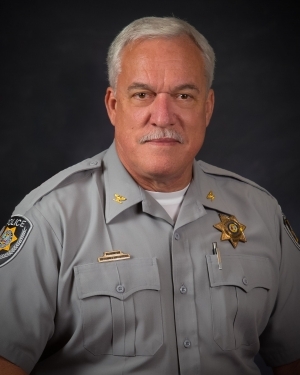 He has served in law enforcement since 1973 holding a variety of positions in different local and state agencies. Chief Thompson began his career in public service at the Rock Hill, SC Fire Department in January of 1973. 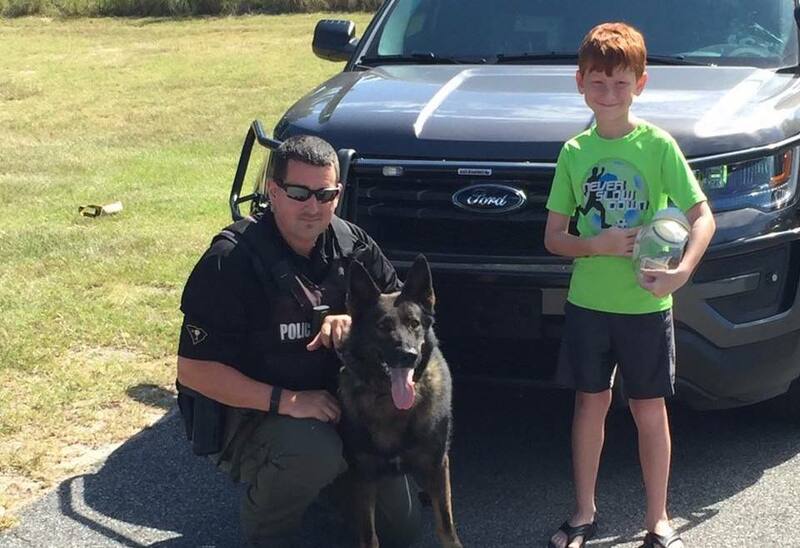 He was a Fireman First Class for eight months before accepting a position with the South Carolina Highway Patrol assigned to Darlington County. 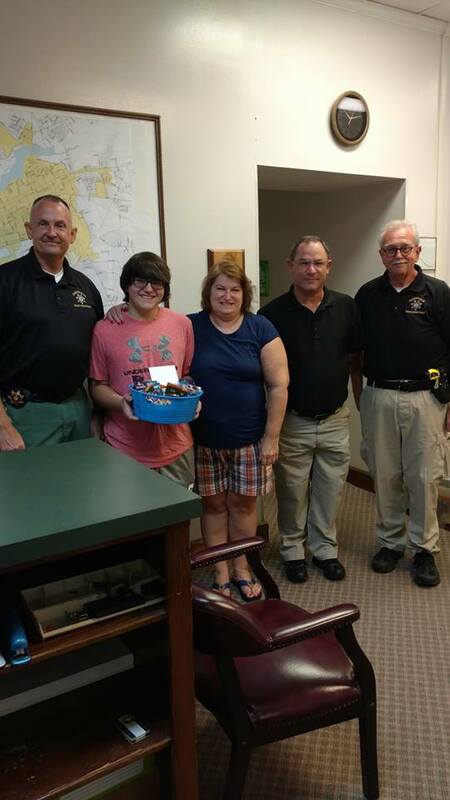 He was with the Highway Patrol for five years, attaining a rank of Patrolman First Class. He then accepted a position with the SC Wildlife and Marine Resources Department (now Department of Natural Resources) in 1978, where he earned the rank of Corporal and remained there until 1993. 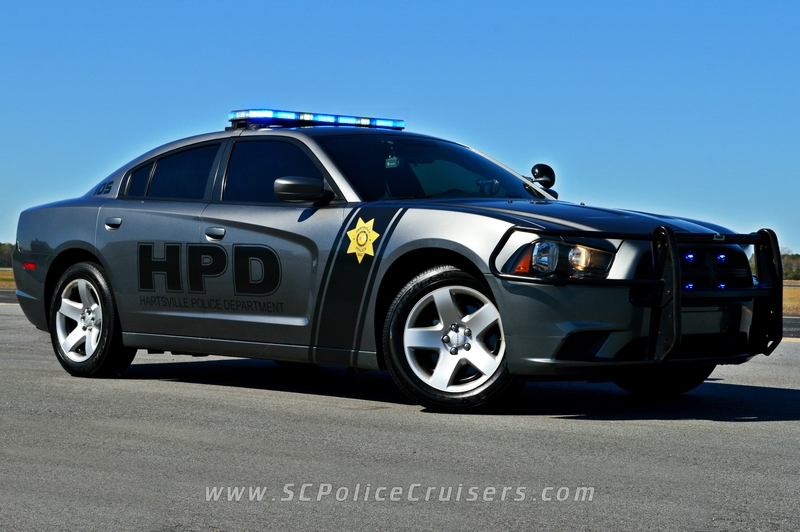 In 1990, he was assigned to the Governor’s Raid Team that was created by Governor Carroll Campbell, to combat the illegal drug trade in the state of South Carolina. 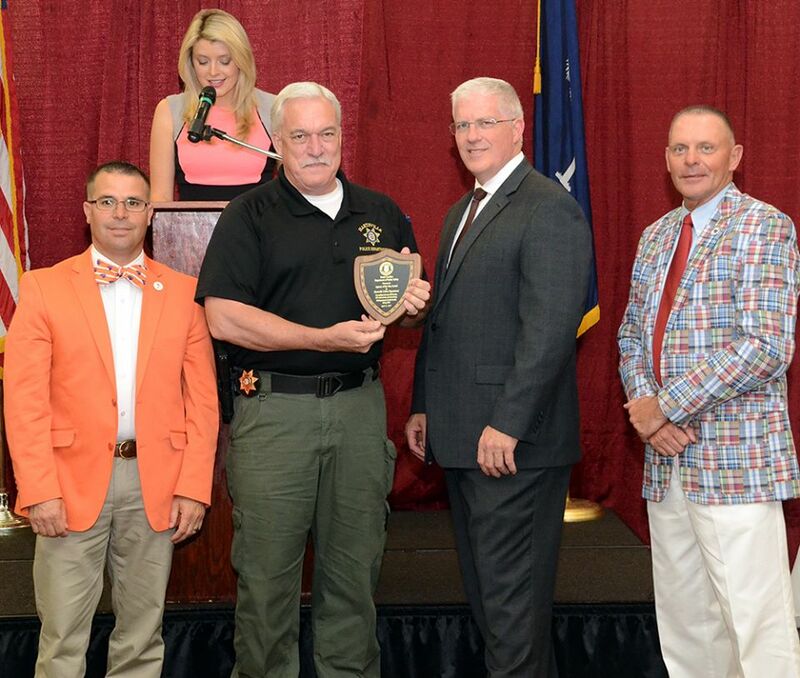 He worked to assist all 46 counties of the state with drug crimes while serving in this unit. He left the SC Wildlife and Marine Resources Department and transferred to the State Law Enforcement Division in 1993. There he worked with the Narcotics Division until 1995 when he was assigned to Governor David Beasley’s Executive Protection detail. 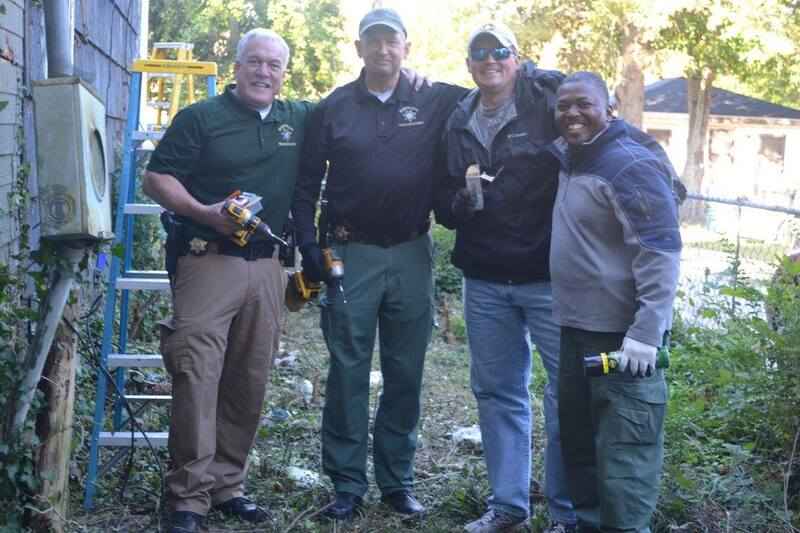 Chief Thompson stayed with the detail until 1997, when he transferred to the Pee Dee Region as a SLED Regional Agent. 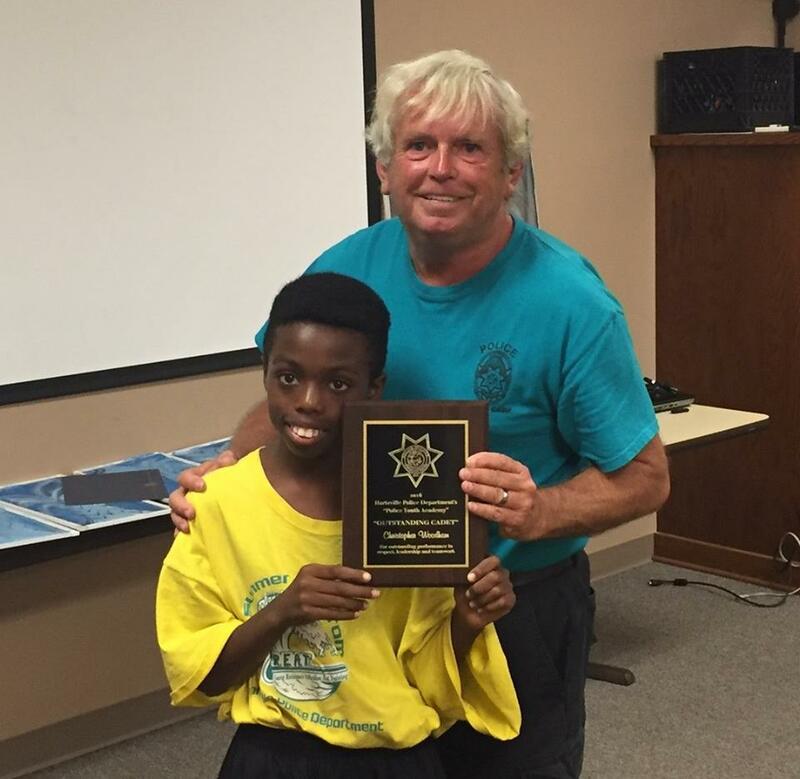 At the end of 1997, he retired after serving 25 years in law enforcement at the state level. During his retirement, he managed a private security firm. 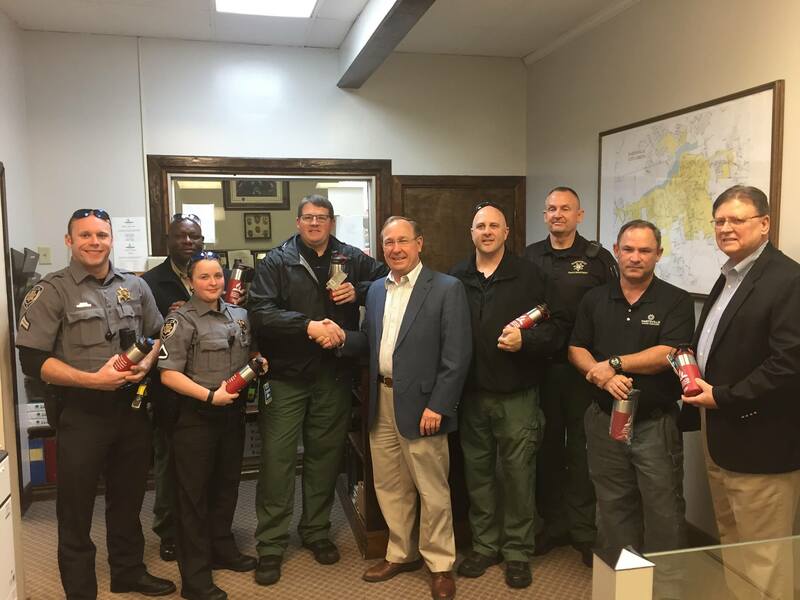 Through his work in this field, he became the Director of Security for the Darlington Raceway where he served for over seven years. 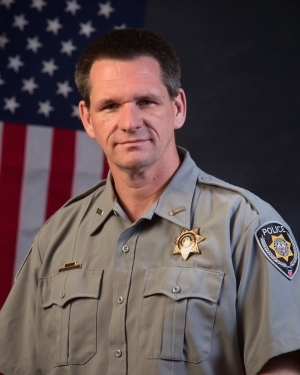 Upon coming out of police retirement in 2008, he accepted a position with the Darlington County Sheriff’s Office serving as the Chief Deputy where he served until 2015. 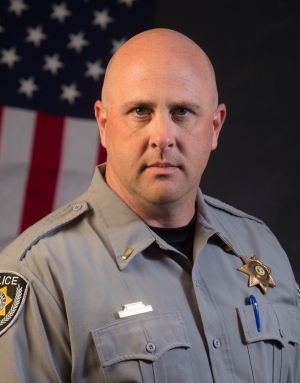 Lieutenant Rudick has been serving in law enforcement since 1994, and he oversees the daily operation of the Special Operations and Crime Analysis. 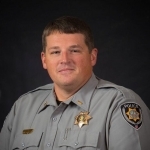 Lt. Rudick’s duties include overseeing the the Special Response Team, serving as Business Liason, performing threat assessments, grant writing, and crime analysis. 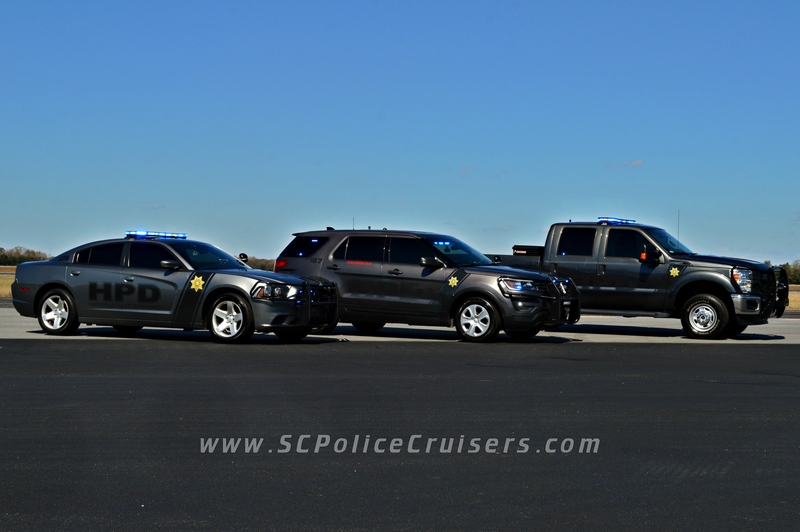 The Special Response Team (SRT) is trained in the use of special weapons and rescue tactics, and is also responsible for the execution of all high risk arrest and search warrants. Lt. Rudick maintains and updates departmental policies and procedures to ensure that department operations are in compliance with changes in law and Court decisions. 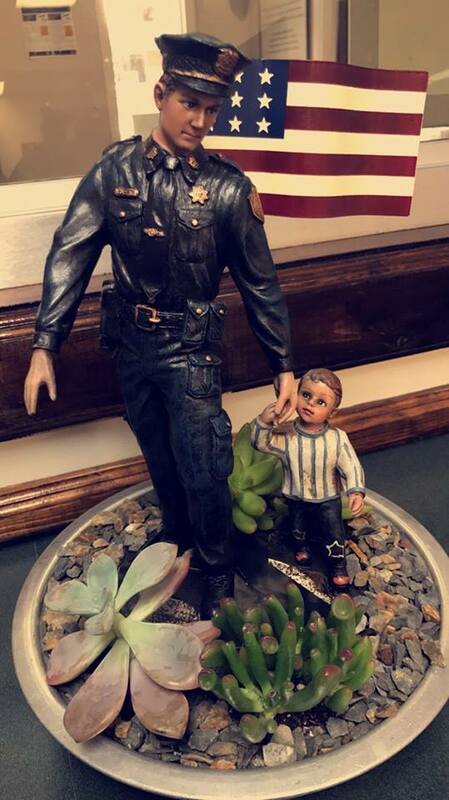 Lieutenant Blair has been serving in law enforcement since 1994, and he oversees several administrative functions within the agency. As the training coordinator for the department, he ensures that all officers are up to date with the latest training, and he also monitors the SCCJA certification for every officer. 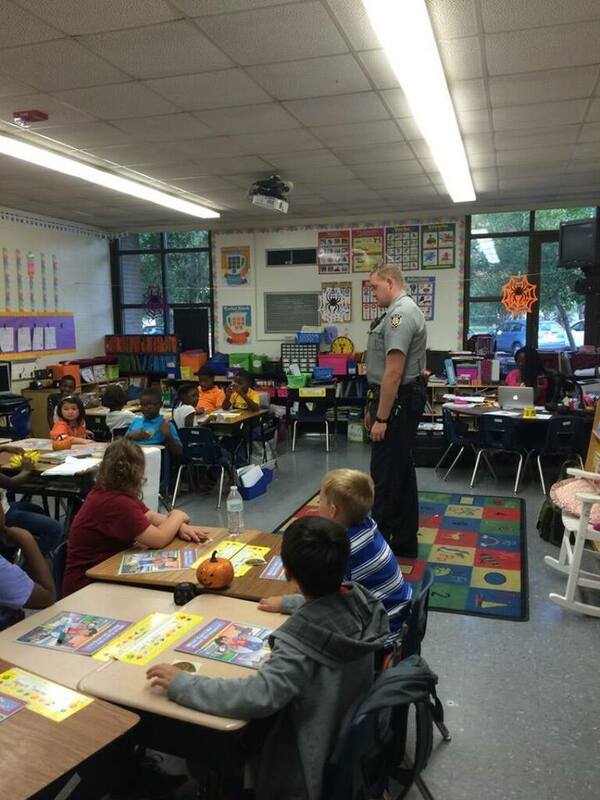 In addition to this, he manages the day to day operations of the School Resource Officer program which consists of six officers and the department’s Police Youth Academy. He oversees evidence and also serves as the department’s public information officer and supply and fleet maintenance officer. Lieutenant Richardson has been serving in law enforcement since 2003, and he oversees the daily operation of the Community Outreach Division. 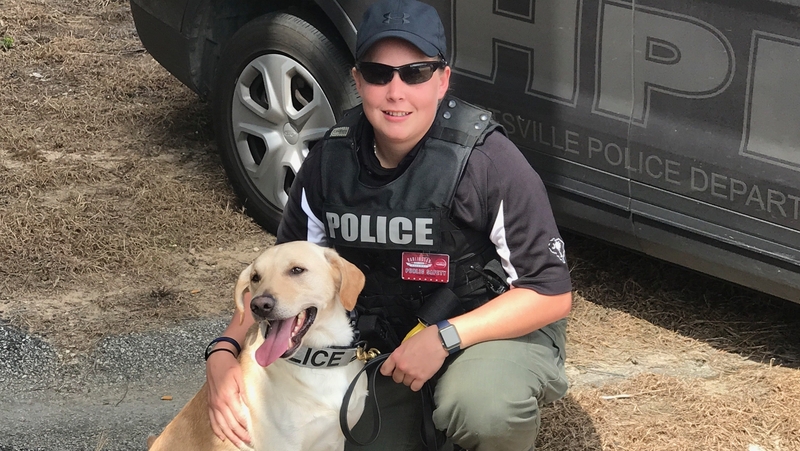 His responsibilities include the organization of special events, recruiting, public speaking engagements and education, and the Hartsville Safe Communities program. 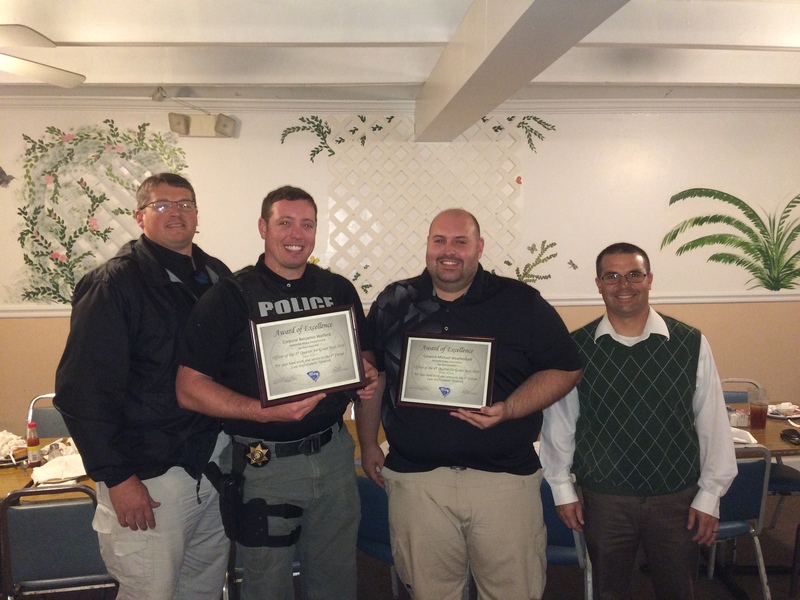 The Hartsville Police Department is one of only three agencies in the state of South Carolina that has implemented a Safe Communities program. The program offers offenders with a lengthy criminal history a second chance at leading a productive life through the use of great resources provided by several program partners. The program comes with consequences for those who reoffend, but has proven to be successful with two of the participants receiving commercial driver’s licenses and jobs in 2016. 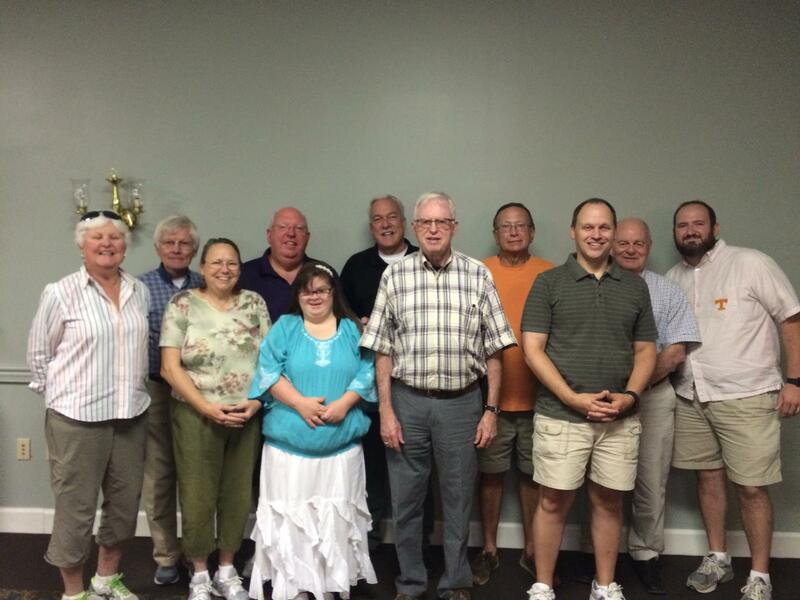 The partners of this program are the FBI, DEA, ATF, US Attorney General’s Office, 4th Circuit Solicitor’s Office, South Carolina Highway Patrol, South Carolina Probation, Parole and Pardon Services, Darlington County Sheriff’s Office, Darlington Police Department, and the Hartsville Ministerial Alliance. Lieutenant Privette has been serving in law enforcement since 2001, and he oversees the daily operation of the Uniformed Patrol Division. The UPD operates around the clock every day and consists of sixteen full-time police officers who are divided up into four shifts. The division also operates with a part-time, class 1 officer program that consists of four officers and a reserve officer program. Each patrol shift is supervised by a Patrol Sergeant and consists of three officers with ranks of Corporal, Lance Corporal and Patrol Officer. This division is responsible for responding to all emergency and nonemergency 911 calls, patrolling assigned zones of the City, conducting personal property and business checks, traffic enforcement, and traffic collision investigations. 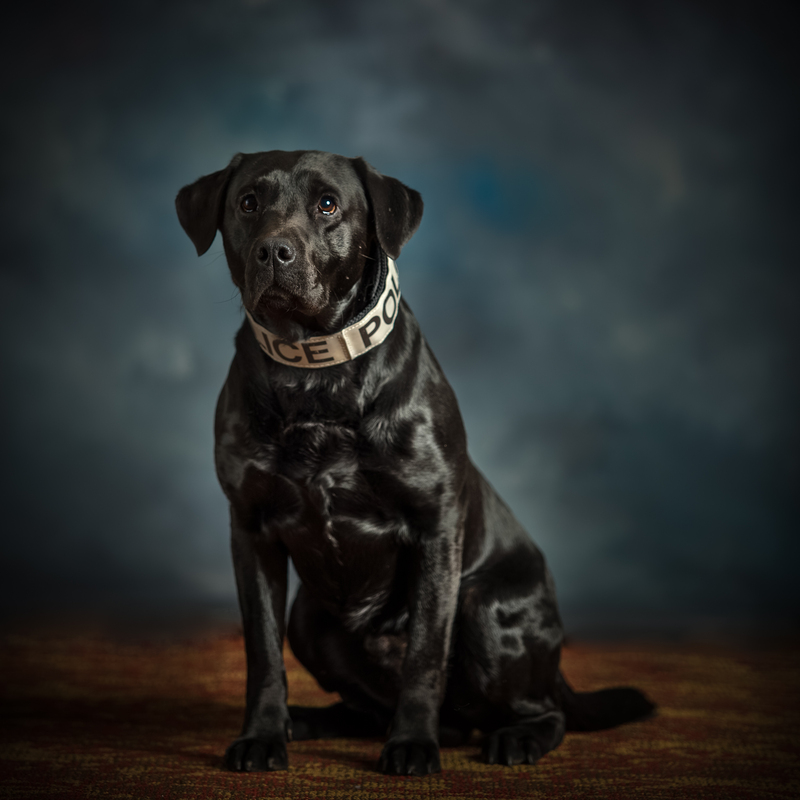 In addition to these services, the UPD also has a Bomb Detector K9 Team, and a Full Patrol K9 Team that specializes in tracking, drug detection, article searches and criminal apprehension. 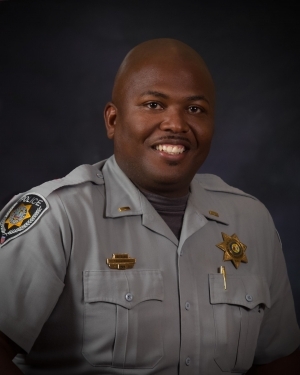 Lieutenant Privette also serves as the assistant team leader of the department’s Special Response Team, is the department’s coordinator for the 4th Circuit Law Enforcement Network, and is the firearms range manager. 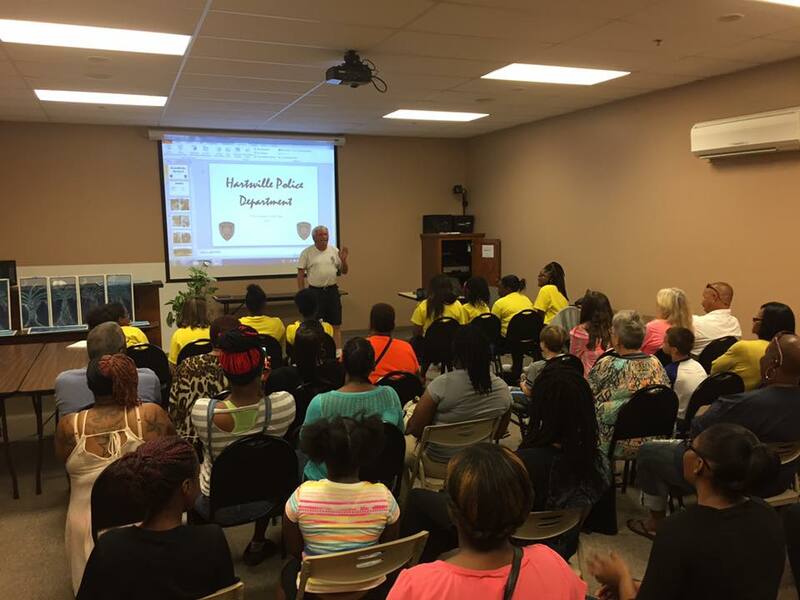 The Hartsville Police Department has a full service victim services division that is committed to providing services, resources and referrals to crime victims and to ensure that victim’s rights are protected under the law. 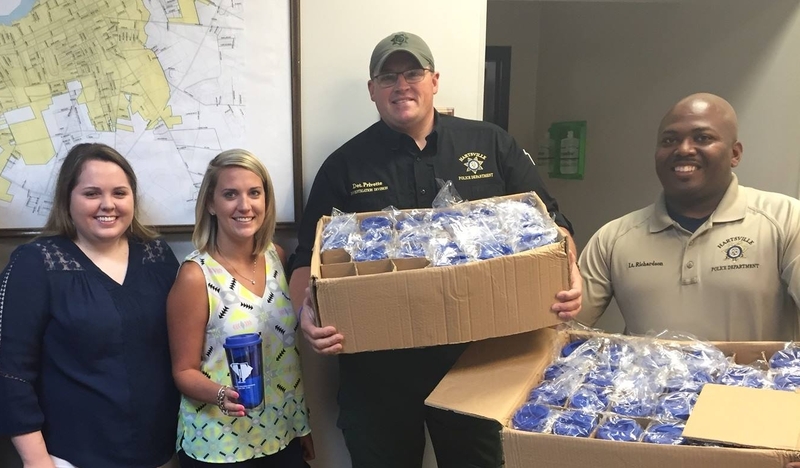 The Hartsville Police Department Victim Advocate’s primary goal is to extend to all victims their specific legal rights and to provide services that will effectively assist them. The Victim’s Services division is part of the Community Outreach Division under Lt. Richardson. Learn more about the Victim Services Division. Mail can be addressed to Post Office Drawer 2497 Hartsville, SC, 29551. Use our online form to request for a Police Officer to speak at your event or meeting. 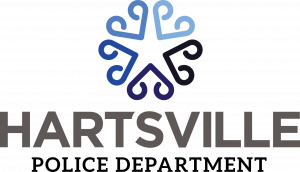 If you have comments or a suggestion for the Hartsville Police Department, please use our Citizen Opinion Form. To commend an officer for exemplary service, please visit our Commendation Form.